Maybe one of the biggest questions of all time, are we alone in the universe? What is the meaning of life? Electric or manual toothbrush? Now, the last question may just be the most important question of them all, should we be using an electric or manual toothbrush? It’s not so much which toothbrush is better for you, it’s important to follow a healthy routine of brushing twice a day, flossing at least once a day, changing your brush ever 3 months and most importantly visiting your dentist for check-ups every 6 months. Whatever toothbrush helps you better those routines you should use to maintain healthy teeth & gums for life. There’s a new, simple electric toothbrush that helps you maintain those healthy routines and it’s called Quip! Quip’s electric toothbrush has a timer for 2 minutes with 30 second intervals and has 1 mode instead of 8 like most electric toothbrushes. Quip vibrates instead rotates giving your brush the perfect amount of vibrations to give your teeth a great cleaning! Another awesome thing about Quip is when you buy a Quip toothbrush, they send you replacement heads every 3 months for only $5! It’s important to replace your brush every 3 months because of the bacteria that grows on it over time. As a nation 75% of us don’t replace our brush every 3 months. I get it though, most of us don’t think about replacing a brush because we have more important things on our mind, but Quip automatically sends you a new one right to your door. That’s one less thing you have to worry about and one healthier mouth to look forward too. 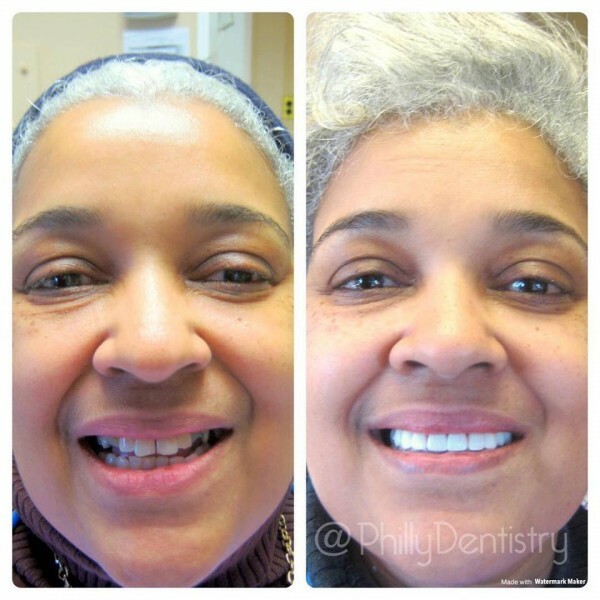 At Philadelphia Dentistry we love making the experience fun and comfortable for our patients. We now are making games for our patients to play to have a chance to win one of these cool Quip toothbrushes! Our dentists recommend Quip toothbrushes because the 2-minute timer and vibrating bristles encourage our patients to brush better by creating these healthy habits. So, if you’re an oral hygiene rock star and brush your teeth everyday, twice a day for 2 minutes, floss, replace your brush every 3 months and visit your dentist every 6 months than it doesn’t matter which toothbrush you use. If you need a little help and guidance with your dental routine which most of us do, than Quip is a great toothbrush to use because it helps install those healthy habits without you even knowing it. If you’re a patient of ours don’t forget to look for the Quip games at both our checkouts for a chance to win this toothbrush everyone is talking about! When you’re injured in an accident, one of the first things you need to do is see your doctor to have your injuries diagnosed and to get the treatment you need. You should also head to your dentist shortly afterward to have your dental injuries diagnosed – even if you don’t feel you’ve suffered a dental injury. 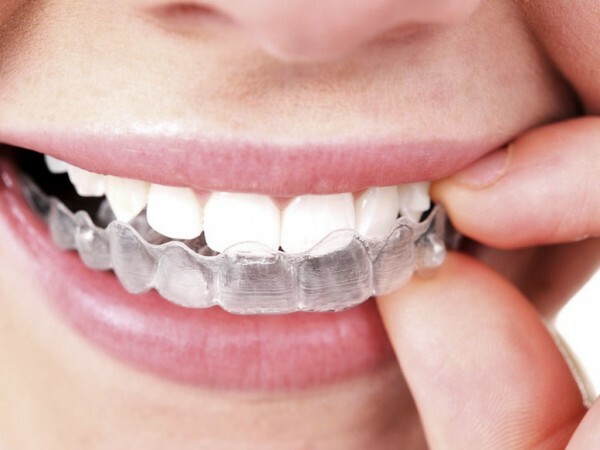 This is because some kinds of dental injury, like tiny fractures in the teeth, can sometimes go unnoticed at first. Left untreated, these small issues can become substantial ones. 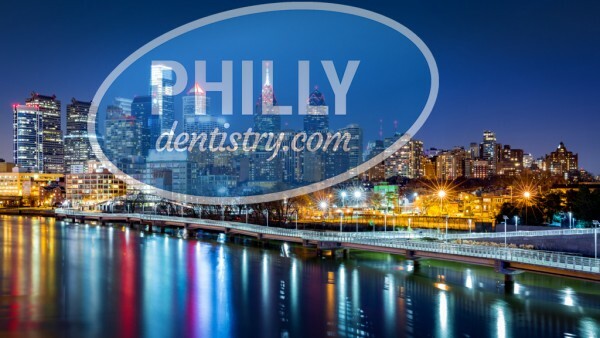 Your Philadelphia personal injury attorney can refer you to a dentist who is qualified to diagnose and treat your injuries. Talk to him or her about seeking dental healthcare and pursuing compensation for its cost through your personal injury claim. Some of these injuries are relatively minor, like chipped teeth. Others, like tooth intrusion, can have serious complications like the shortening of the affected tooth’s roots. 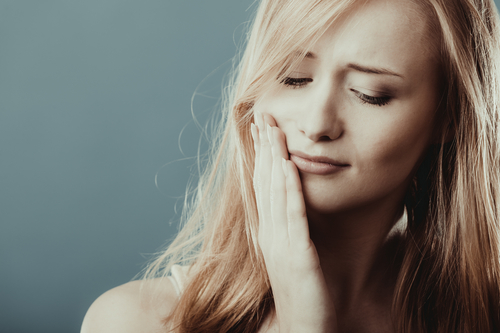 Even seemingly minor conditions like cracked teeth can have a big impact on your life, like making your teeth more sensitive to hot and cold foods and negatively impacting your self-image. 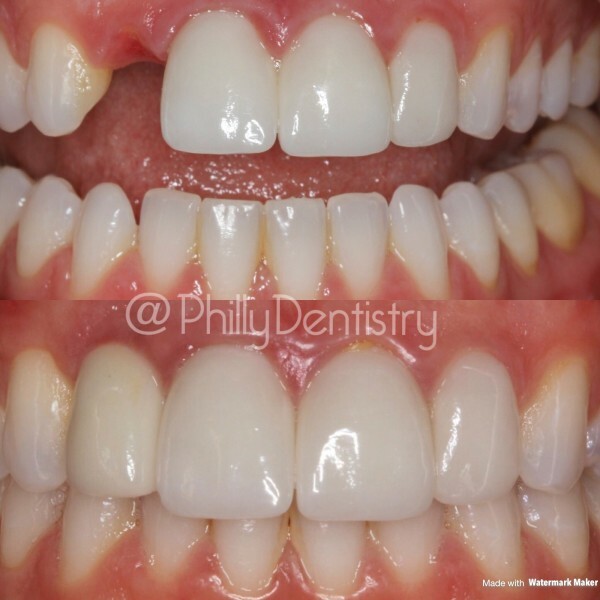 In extreme cases, losing one or more teeth can permanently alter your appearance, and not just by leaving gaps in your smile. Your facial structure can change when it does not have your teeth to support your skin and muscles. After diagnosing your dental injuries, your dentist will recommend appropriate treatments for them. You might need to have one or more teeth capped, filled, or removed. You might also need to undergo a root canal and in an extreme case, oral surgery. Many of us aren’t as urgent about getting dental healthcare as we are about seeking medical attention for other types of injuries. This type of mindset can lead to long-lasting dental problems and injuries going untreated, potentially putting you at risk of suffering new injuries. One reason for this is that dental care is expensive, and many Americans do not have dental coverage. 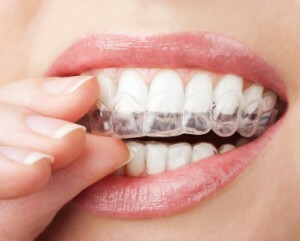 Do not let your concerns about the cost of dental care keep you from getting the care you need. 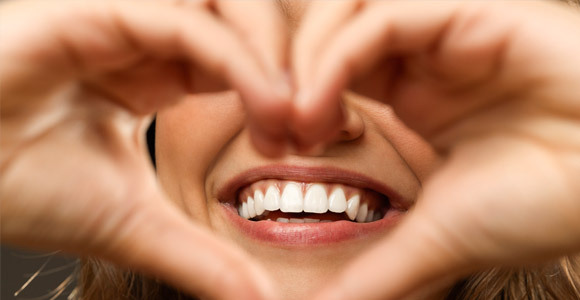 When a dental problem also poses medical risks, it may be covered by medical insurance. Additionally, you can pursue compensation for your out-of-pocket dental care costs through your personal injury claim if you choose to file one. Talk to your lawyer about pursuing compensation for these expenses, because you deserve to make a full recovery after suffering an accidental injury. 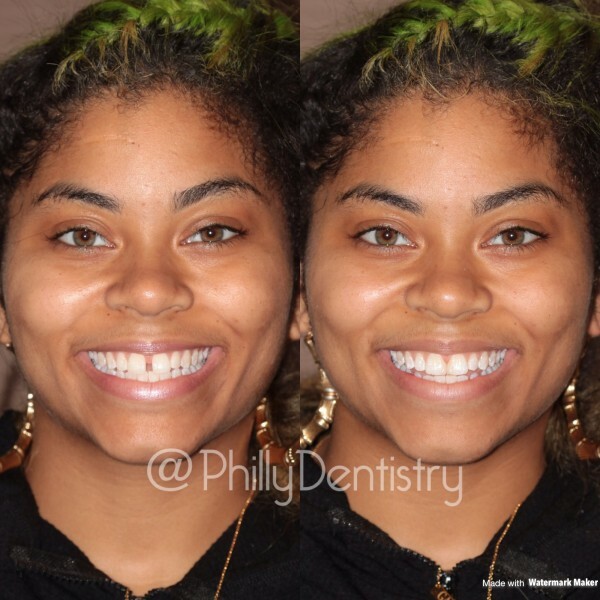 Don’t take it from us, head over to our Google page and read what our patients have to say about Philly Dentistry. Trust me, you won’t be disappointed. Click here to read more and feel free to leave us a review if you haven’t already.